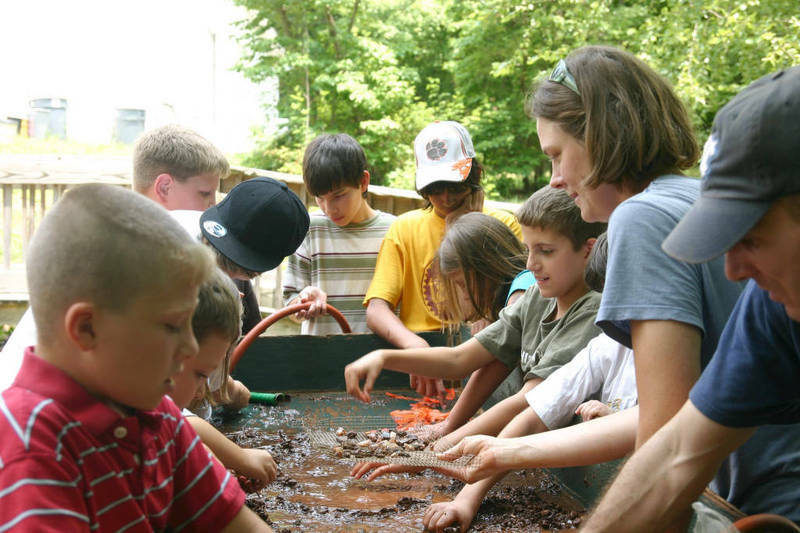 The Research Laboratories of Archaeology continued to investigate Indian life with studies of the Cherokee tribe in western North Carolina and the Catawba and other Siouan tribes in the southern Piedmont. Through archaeological digs led by faculty members Steve Davis and Brett Riggs, students addressed such questions as tribal origins, the effects of European colonization, and the creation of modern tribes. In Alabama and Mississippi, Vin Steponaitis conducted important research on the relationship of craft production to trade. Support for these projects came from the National Science Foundation, the National Geographic Society, and the university.